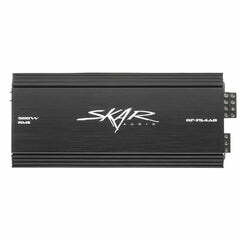 Skar Audio created this premium complete EVL-2X12D4 bass package to make it easier than ever to add low-frequency, head-turning bass to your vehicle. 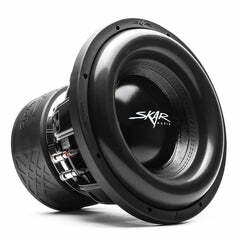 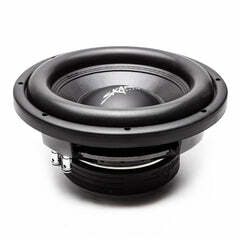 This package features two, 12-inch, dual 4-ohm, Skar Audio EVL series subwoofers, which are pre-loaded and wired up inside a rugged dual 12-inch wedge-style ported enclosure. 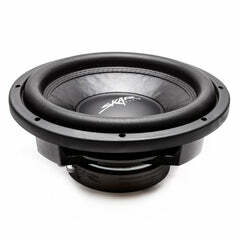 The enclosure features our advanced port and split chamber woofer design, allowing for extreme levels of bass output, while reducing distortion. 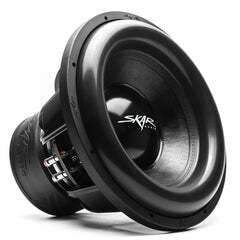 Due to the weight of the massive EVL motor, we built this enclosure with extensive internal bracing, ensuring structural integrity and reliability. 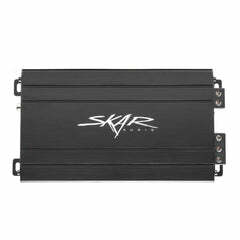 Furthermore, this custom enclosure is covered in premium grade black carpeting, providing a sleek appearance that allows the enclosure to look as good as it sounds. 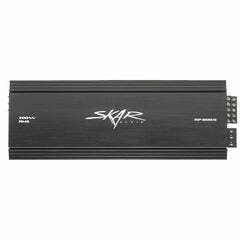 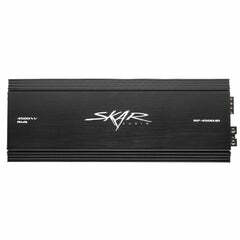 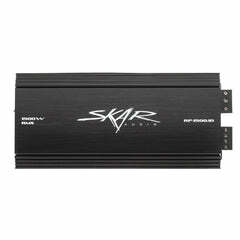 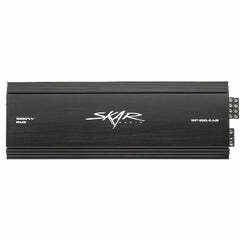 We also include the perfect amplifier in this package to power your new subwoofer with the Skar Audio RP-2000.1D, which comes with a premium 1/0 gauge amplifier wiring kit with a 200 amp anl fuse to make installing the amplifier hassle free. 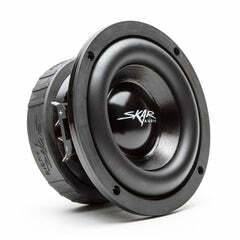 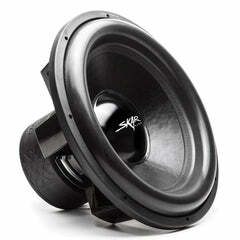 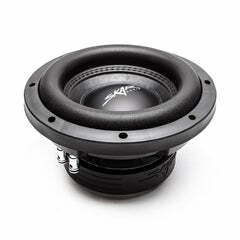 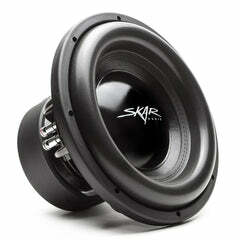 Bought Them To Put Them In My Chevy Impala An An This Subs Hit Hard Well Worth The Money.. 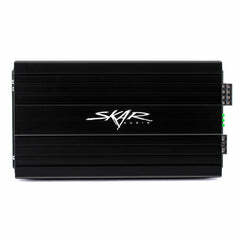 I received my 5000 watt evl prepackage a few days ago. 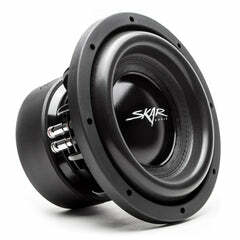 Had it installed. 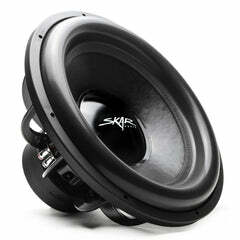 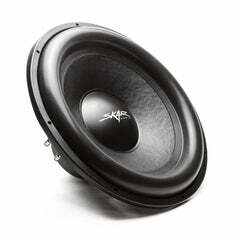 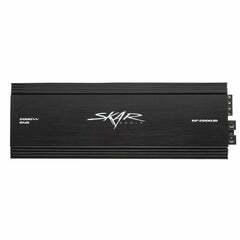 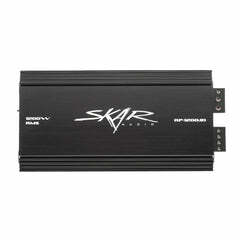 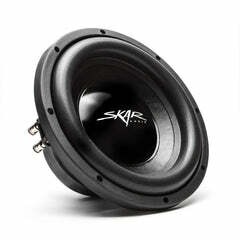 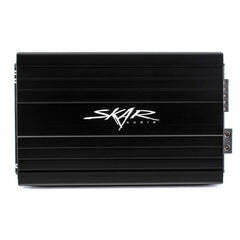 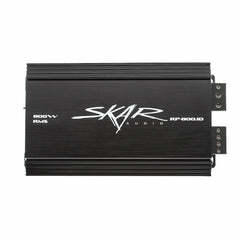 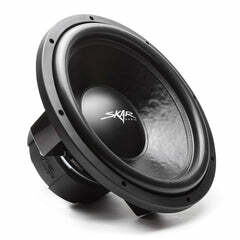 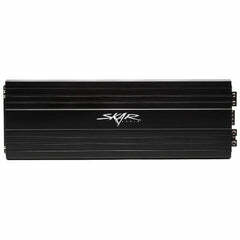 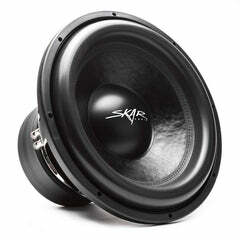 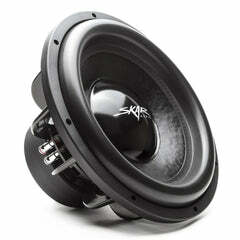 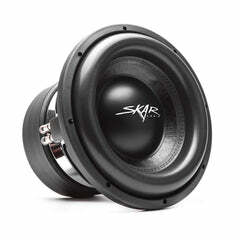 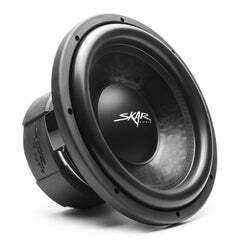 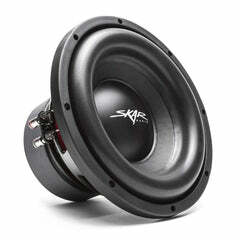 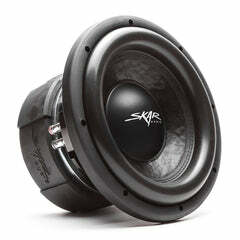 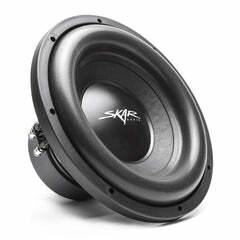 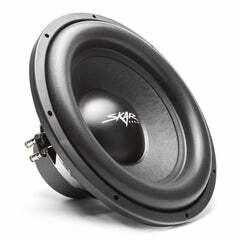 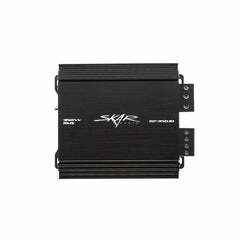 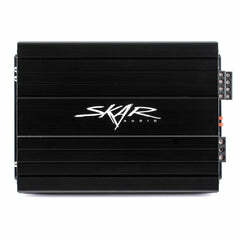 Before this package I had a skar rp1500.1 hooked up to 2 fosgate p3's. 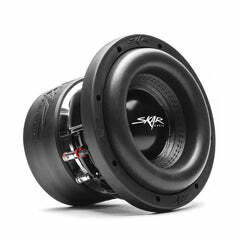 That got nicely but this new package hits noticeably harder. 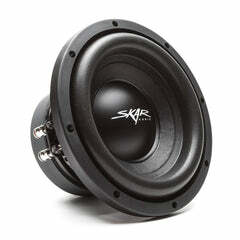 I am very happy with this. 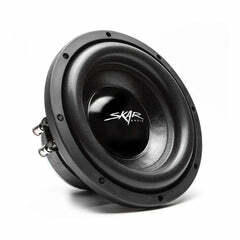 The wiring that came with this is nice quality also. 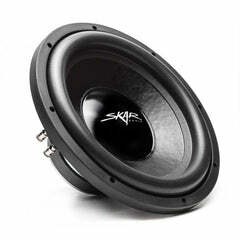 I would recommend this to a friend.